Dating service / agency website is old yet popular website niche. This type of website allow users to become free/paid member and create their own public profile just like Facebook. If you are web developer or businessman who want to create dating website, here we’ve collected the best wordpress dating themes you can use for your next website project. All themes listed below are compatible with BuddyPress plugin which allow you to create and manage community in your wordpress site. All of standart dating website features such as paid subscription option, gift, private message plugin is also included. 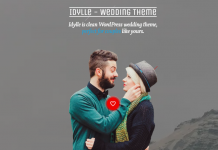 Hopefully this list of dating themes for WordPress platform is useful for you. 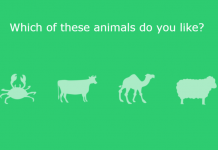 Don’t forget to share this post to your friends. Enjoy! 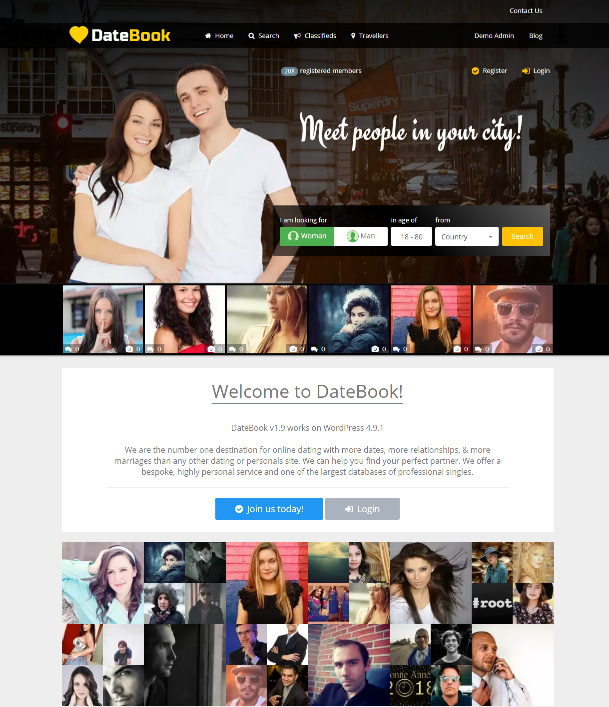 DateBook brand new dating theme for WordPress. 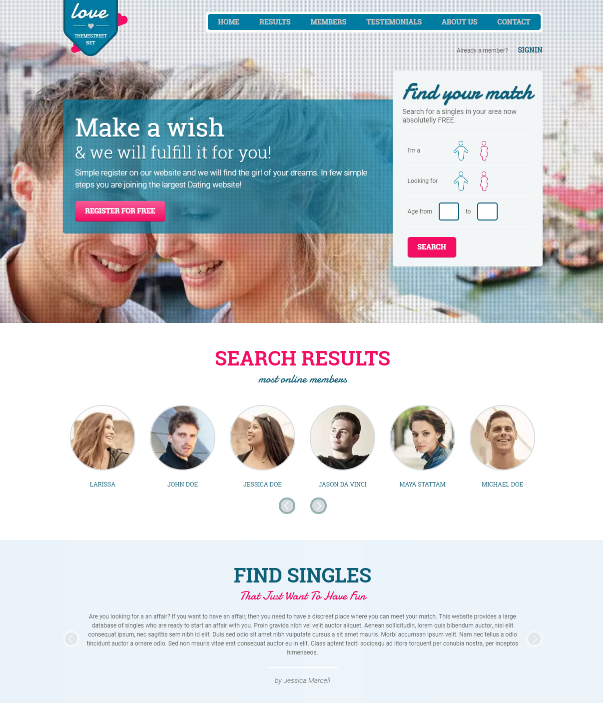 Designed for website startup from small to medium dating agency. It’s fully customisable, easy to use, SEO friendly, private chat messaging plugin and paid subscriptions feature which allows you to get revenue by setting several paid subscriptions. Dating Paradise is a responsive landing page social or dating niche websites. Powered by powerful administration that allow you to manage everything including user management, user profile configuration, etc. 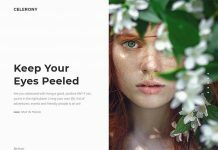 SweetDate is an unique, clean and modern Premium WordPress theme. It is perfect for a dating or community website, it can be customized to match any business domain. 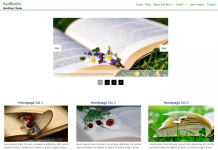 LoveStory is designed for any dating or community website. This theme include all features you need to build a powerful dating website such as membership fees, virtual gifts, chat messages, live notifications and more. 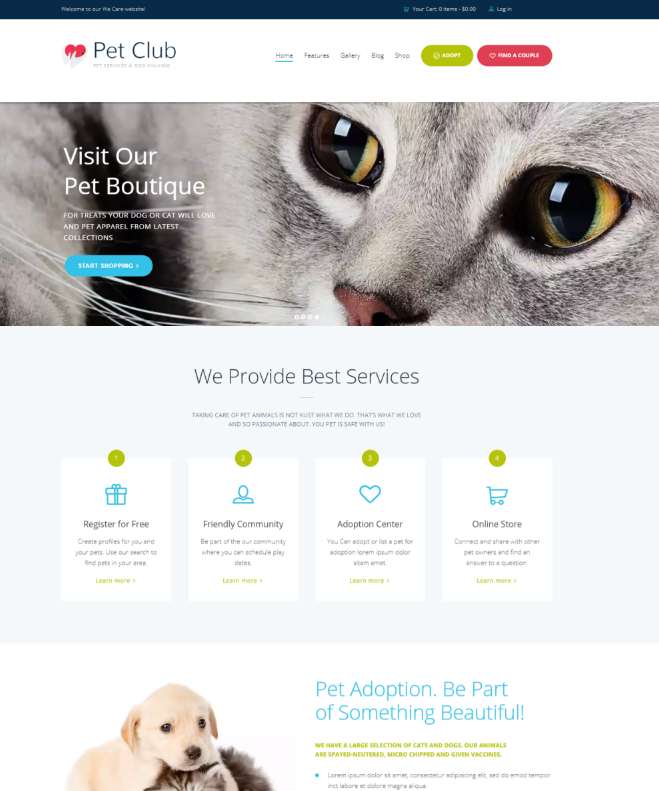 Pet Club is an ideal WordPress theme if you seek to build a website for animal dating club, adoption centers and pet store. 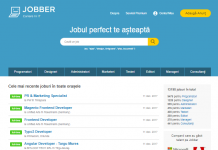 Compatible with latest Buddypress that allow you to build advance community.